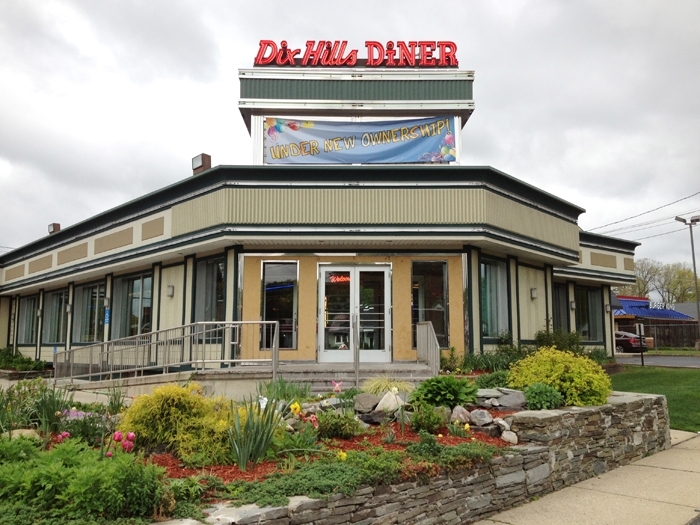 Owners Mike Akapnitis, a culinary trained chef and Peter Giannitsas, with many years experience in the hsopitality business, invite you to try the culinary treats that await you at the Dix Hills Diner. The eatery has been rejuvenated and the daily specials include more refined dishes. They believe in keeping things simple starting with fresh ingredients that speak for themselves. They strive to offer the best. Breakfast items include from a variety of eggs, omelettes, pancakes, French toast, Belgian waffles, bagels, muffins, cereal and fresh fruit. 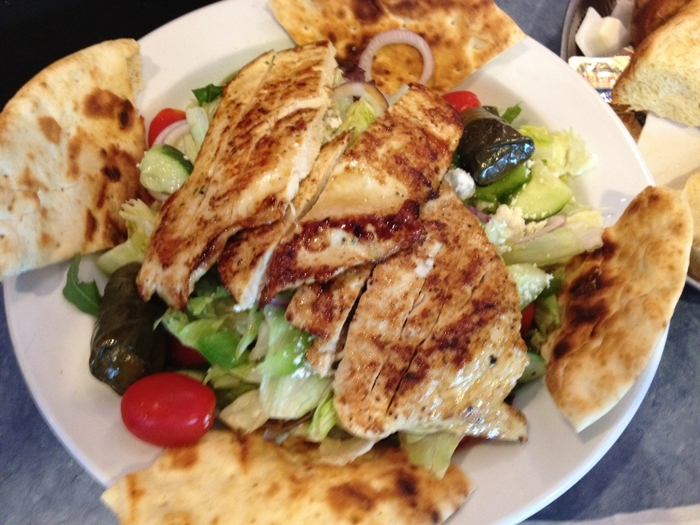 Come on by for lunch and enjoy one of their delectable freshly made sandwiches, burgers, paninis, wraps or hot opens. There's so many to choose from you'll have to stop by often to try them all. If you're going for dinner, they offer entrees that will tantalize your taste buds too. Choose from Surf & Turf, steaks, chicken, turkey, fish and pasta. Their portions are generous. Dessert is always a luscious treat any time of the day. 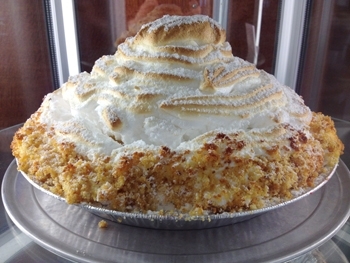 Indulge in one of their gorgeous cakes, pies, pastries, ice cream sundaes, floats or shakes. For all your special accasions, call them to discuss your event details and needs. 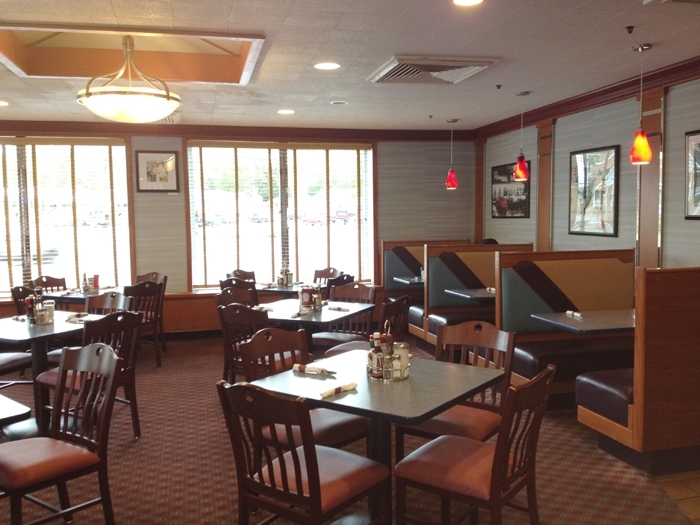 Dix Hills Dinercan accommodate your party of up to 100 peoplein their on-premise catering room. If you're having a party or specialgathering at your home, business or other event location, they can provide full off-premise catering services for youas well. 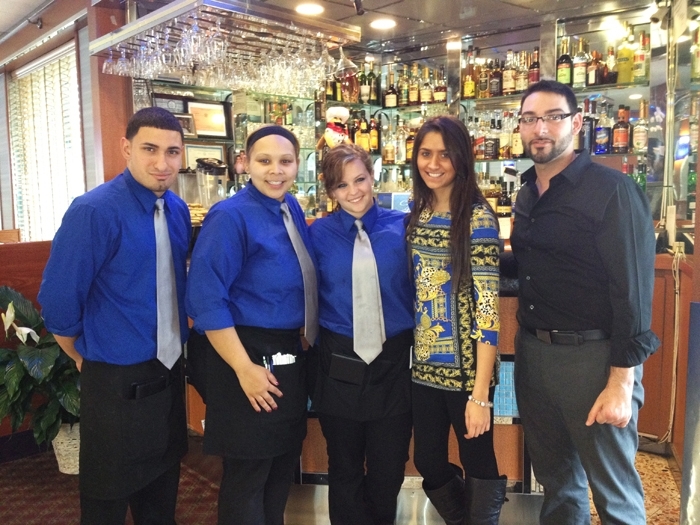 Dix Hills Diner is focused on "Delicious Food Complimented With Quality Service". Mike, Peter and their staff look forward to serving you.